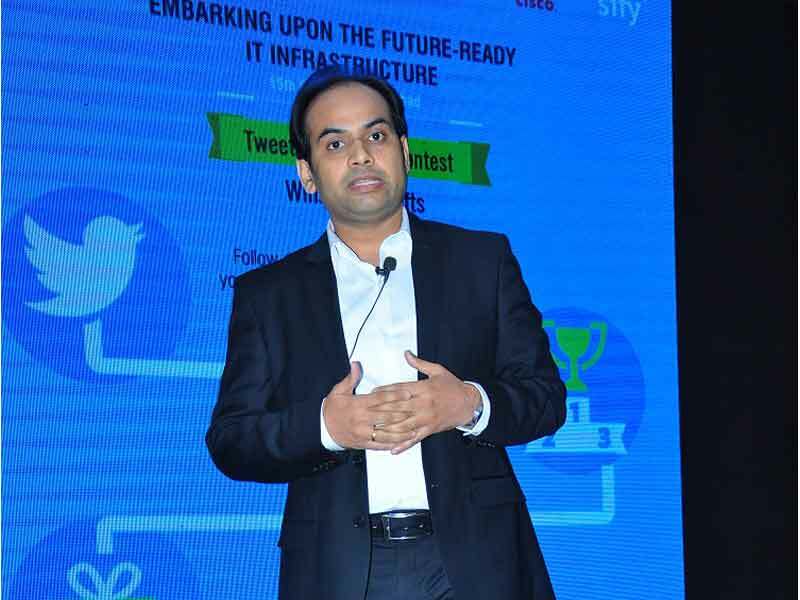 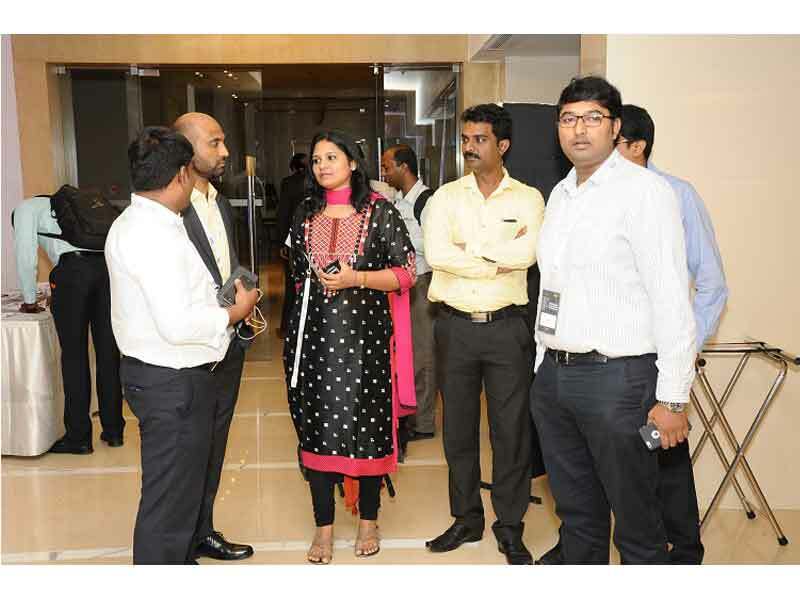 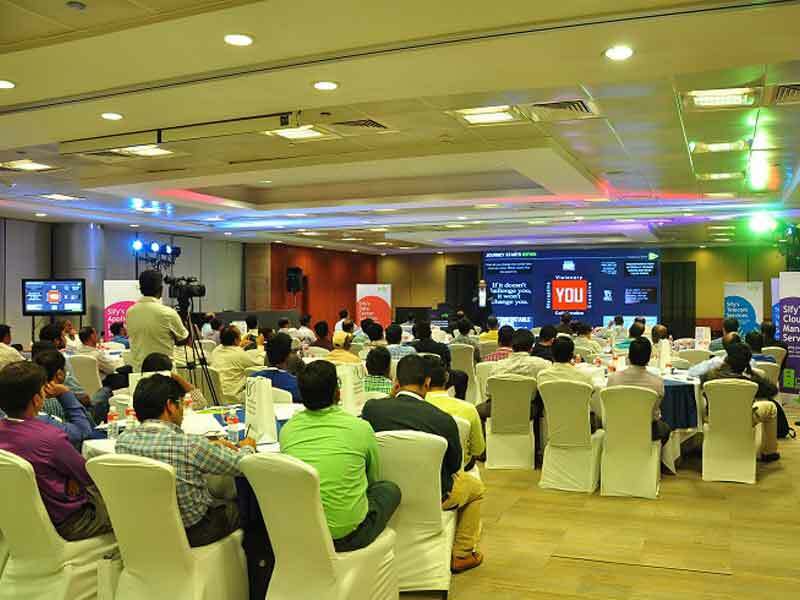 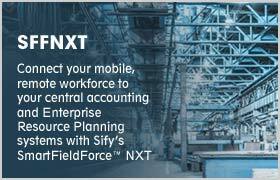 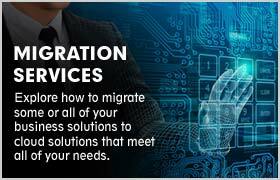 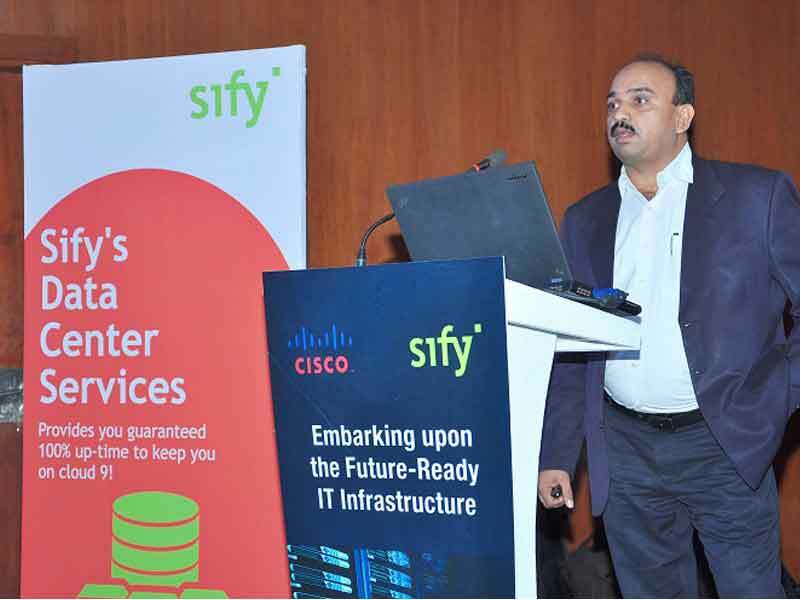 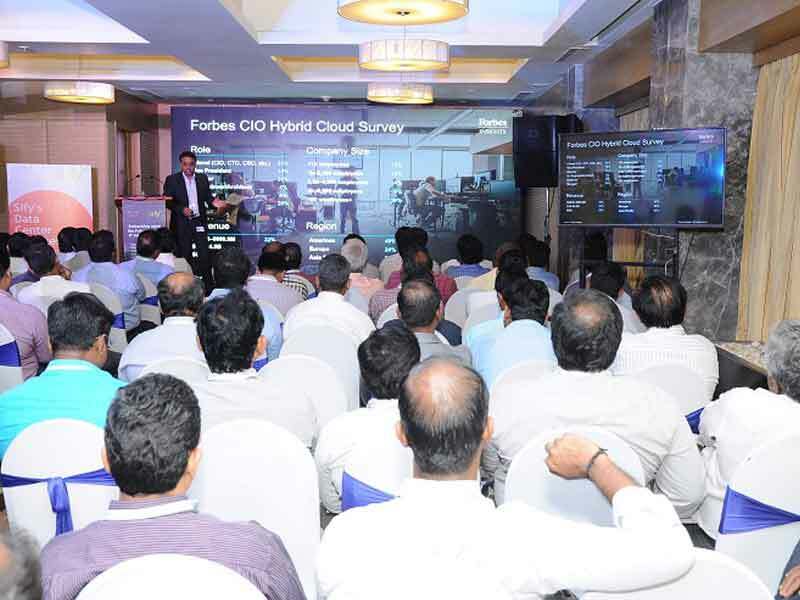 An exclusive event was organized by Sify Technologies Ltd & Cisco on the 15th of February at The NOVOTEL – Hitech City, Hyderabad where 75 attendees turned up from 57 unique organizations. 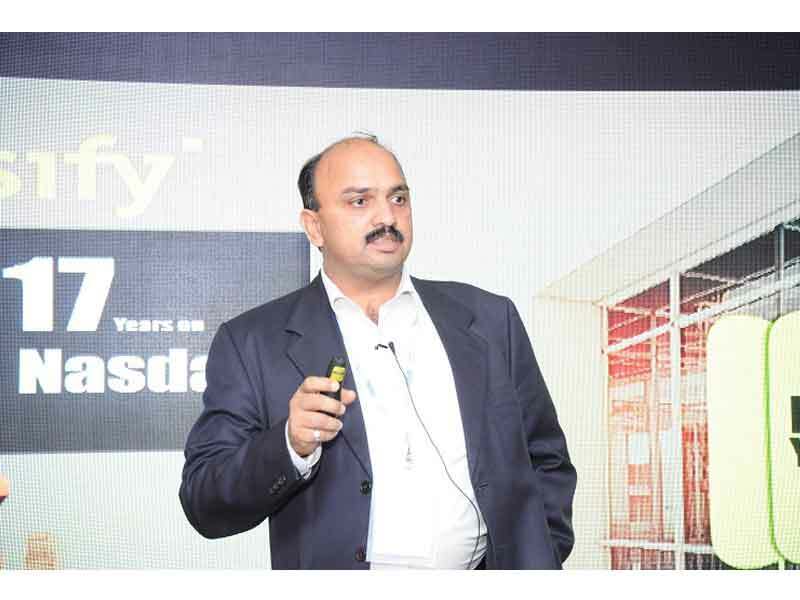 Mr. GS Ravikumar, CIO @ Gati Ltd was the Keynote Speaker in the event. 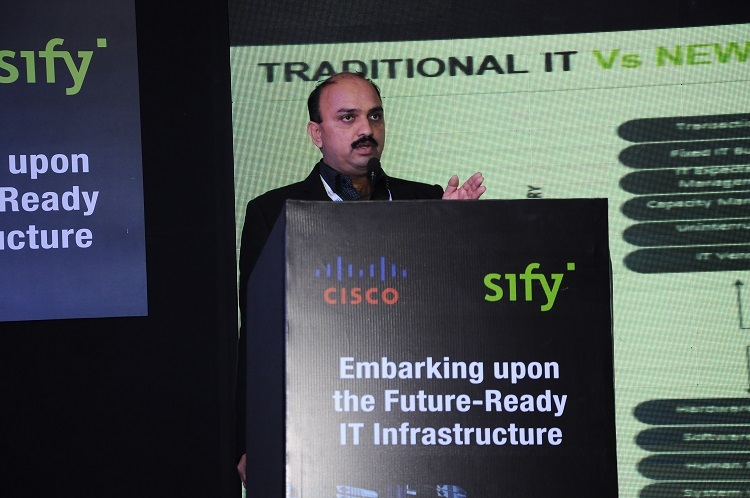 Sify Technologies Ltd was represented by Arvind Gautam; Bhavesh Mathur & Pankaj Gupta & the overall presentations were very informative. 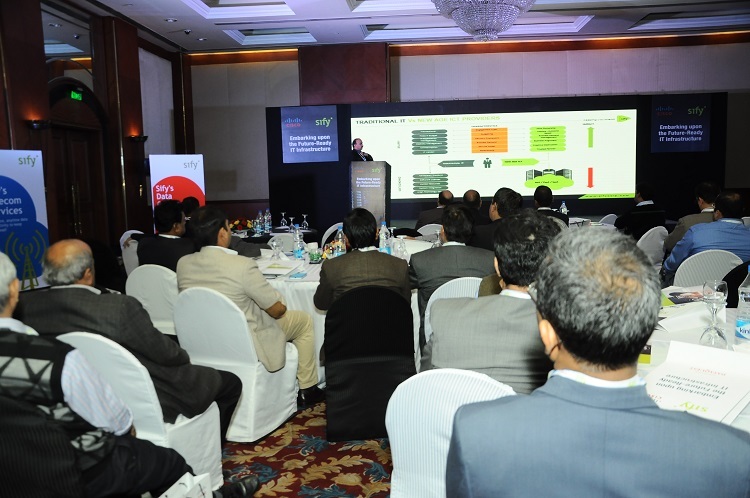 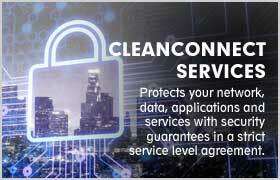 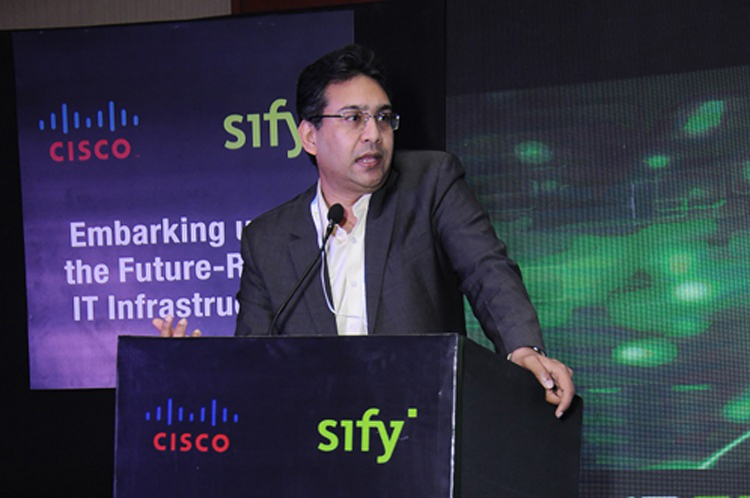 The highlight of the event was the joint value proposition put forward by SIFY & Cisco speakers. 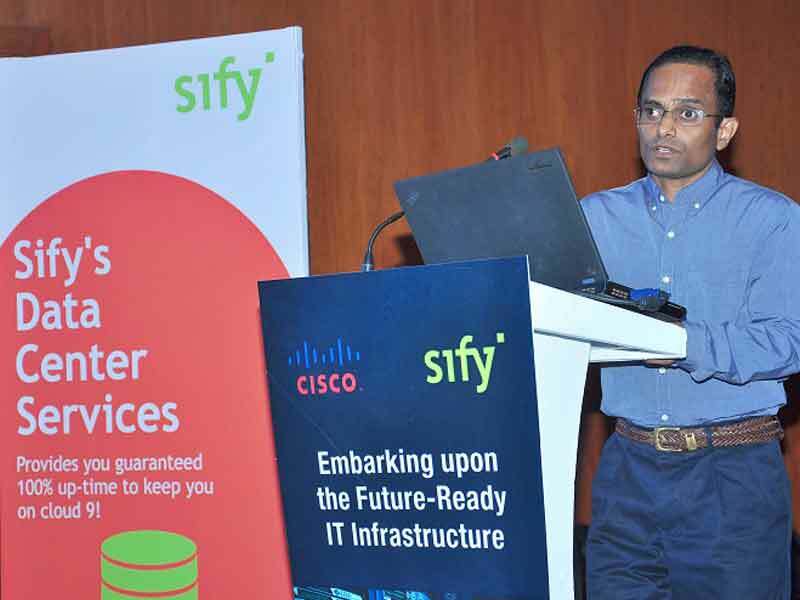 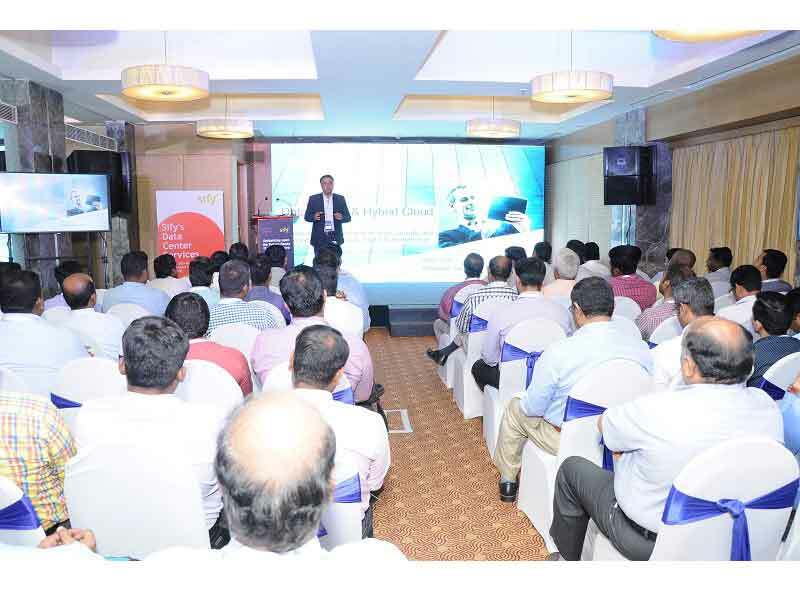 An exclusive event was organized by Sify Technologies Ltd & Cisco on the 8th of February at The Courtyard by Marriott, Chennai where 81 attendees turned up from 67 unique organizations. 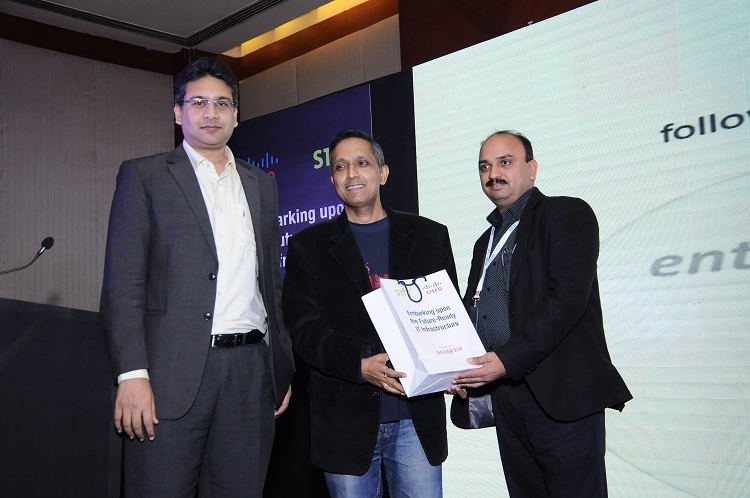 Mr. Umesh Sachdev, Founder & CEO @ Uniphore Software Systems was the Keynote Speaker in the event. 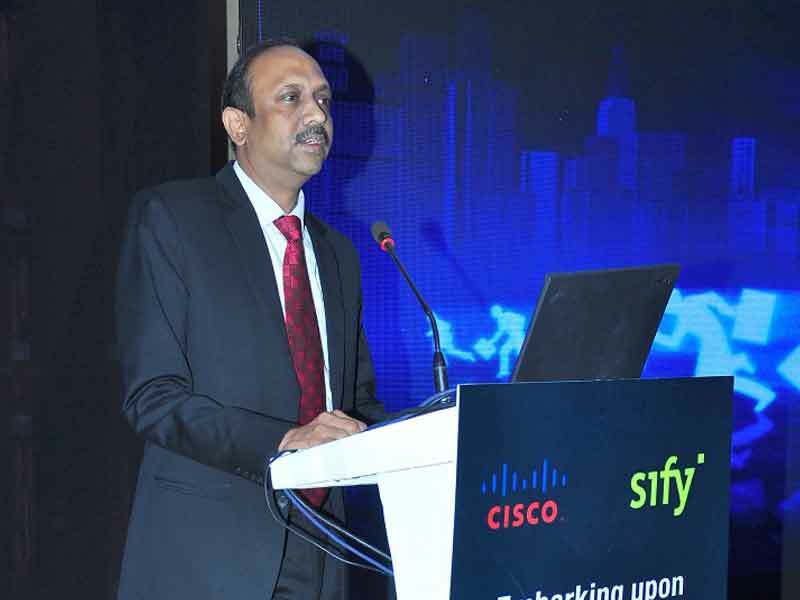 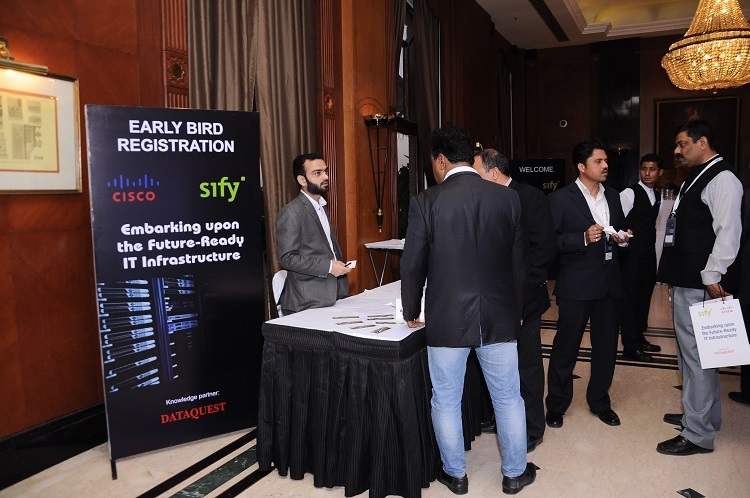 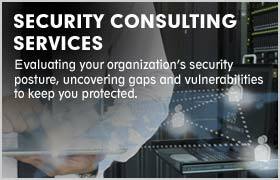 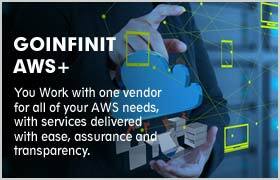 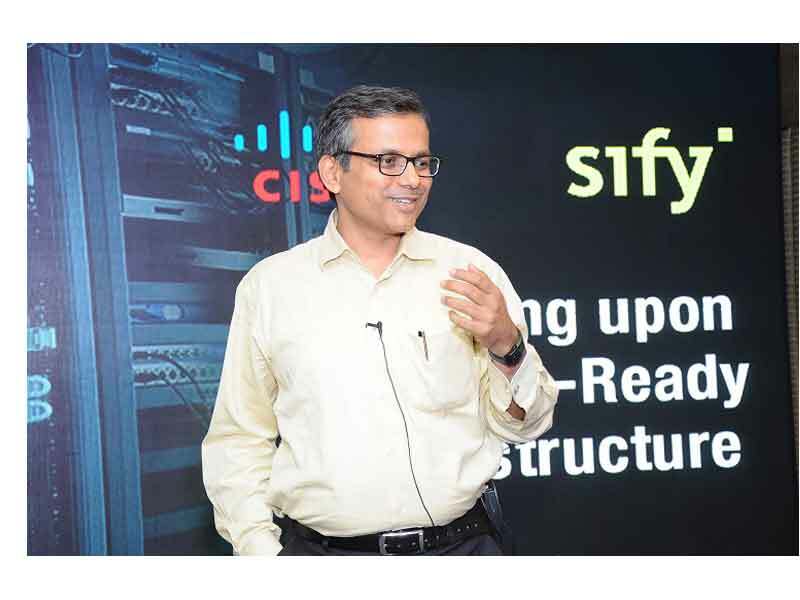 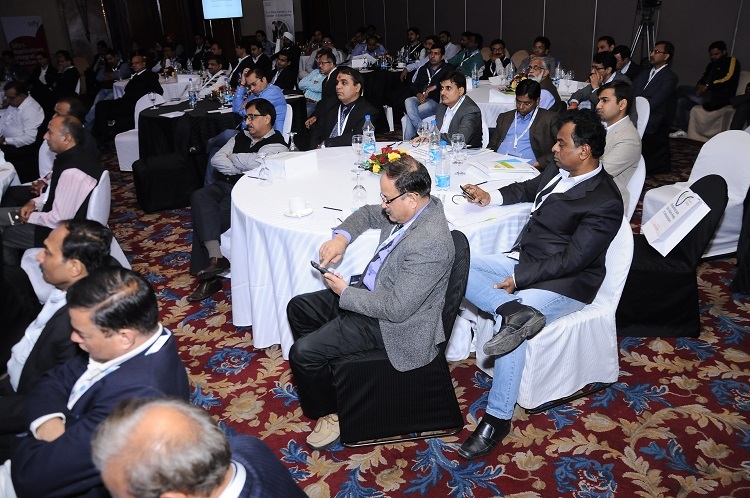 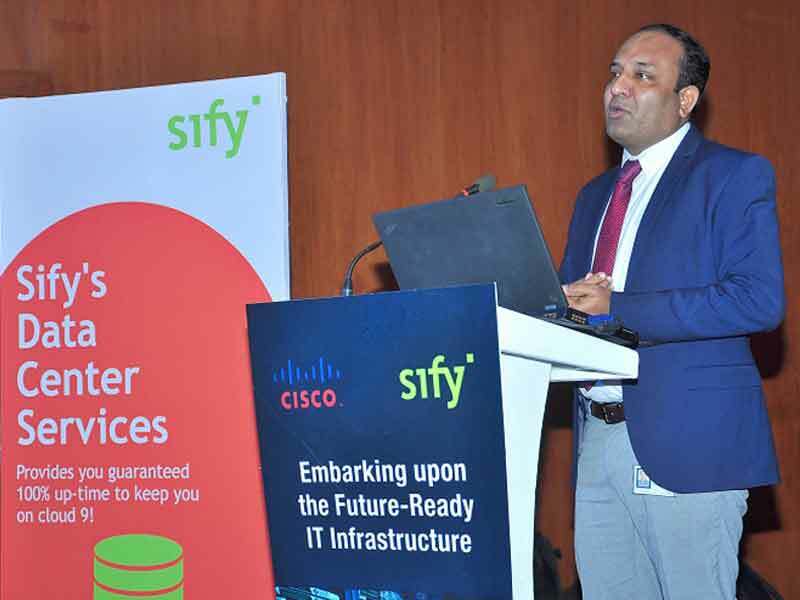 An exclusive event was organized by Sify Technologies Ltd & Cisco on the 17th of February at The Eros Hotel, Delhi where 100 attendees turned up from 75 unique organizations. 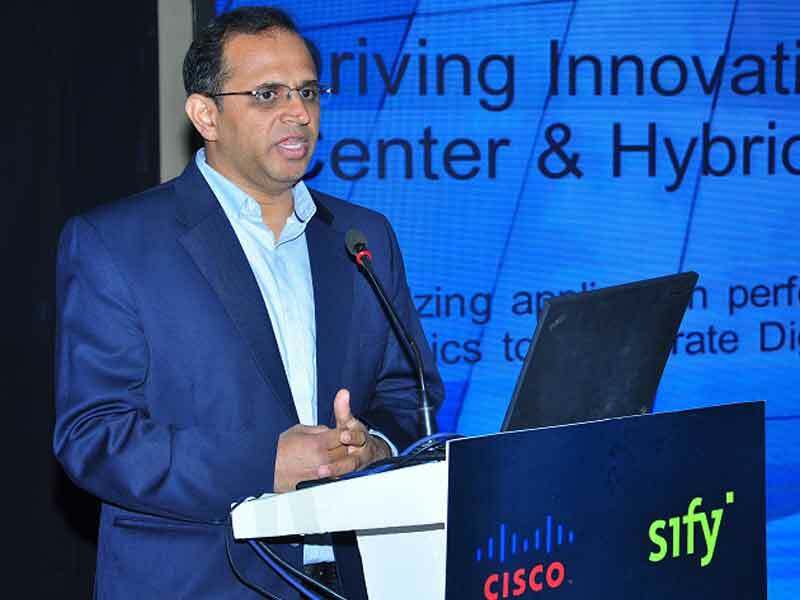 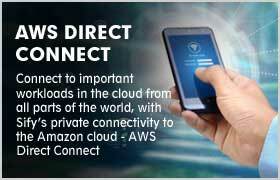 Dr Jai Menon, Group CIO @ HT Media was the Keynote Speaker in the event. 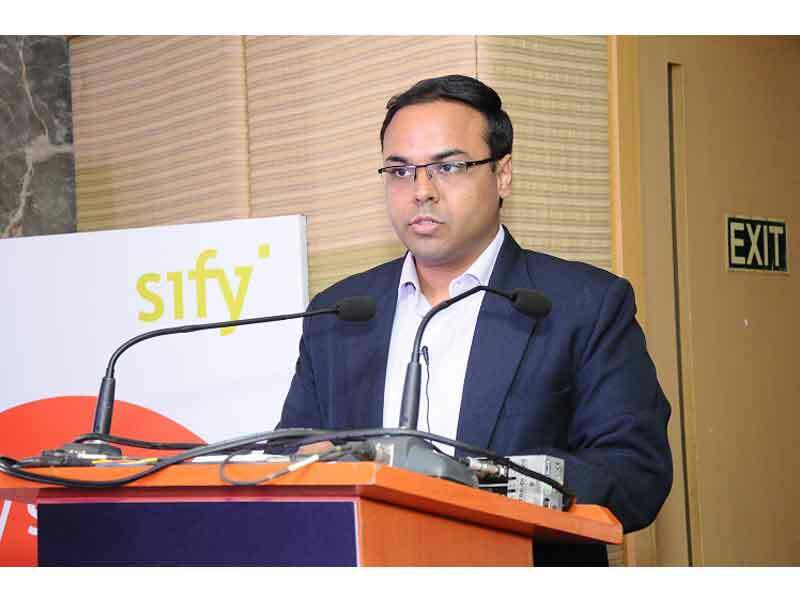 Sify Technologies Ltd was represented by Arvind Gautam, Sandeep Majumdar & the overall presentations were very informative.